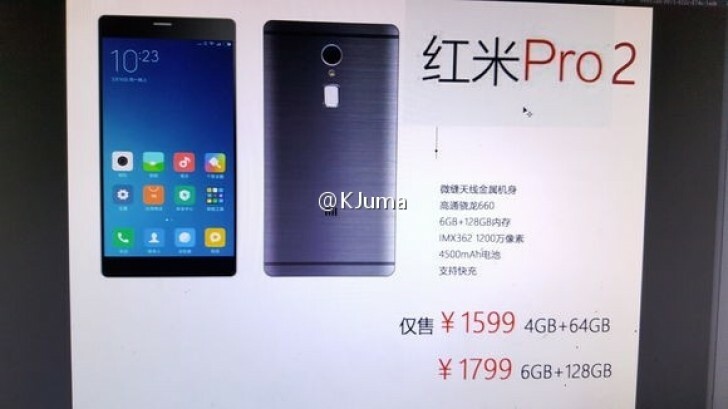 The Xiaomi Redmi Pro 2 - specs for which leaked back in January this year - is said to be coming soon. 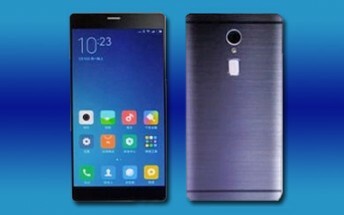 According to a rumor out of the China, the device will be launched towards the end of this month. The phone is rumored to be powered by Snapdragon 660 SoC and feature a 12MP Sony IMX 362 main camera. It should offer 4GB/64GB and 6GB/128GB memory configurations, costing around $230 and $260, respectively, and pack in a 4,500mAh battery.